Take part in our mission to bring broadband access, adoption, and use to all families, businesses, and communities. Click here for a list of our current job openings and career opportunities. 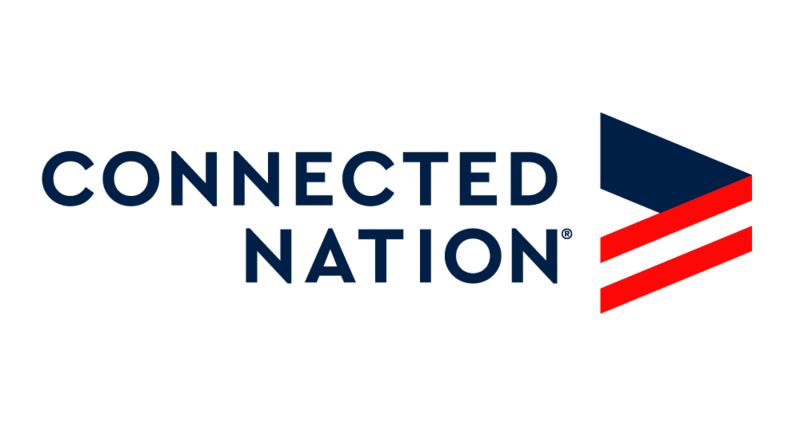 Connected Nation offers a unique benefits package including: vacation/sick days; holiday pay; health, dental, and vision insurance; professional development opportunities; and reimbursement for broadband services and fitness memberships. Our office environment is professional and high-tech and our team members are career and team focused.